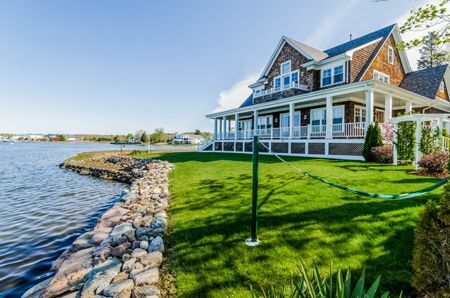 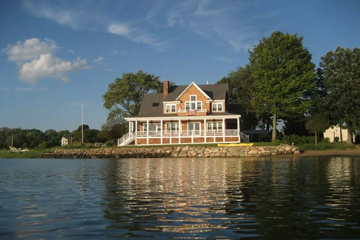 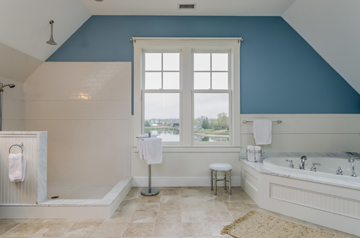 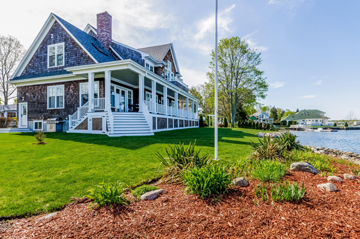 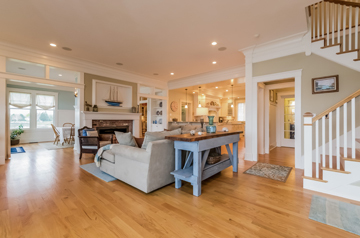 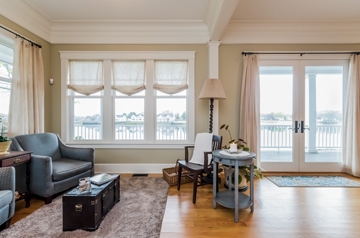 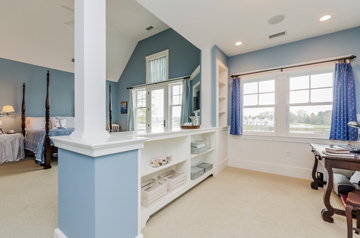 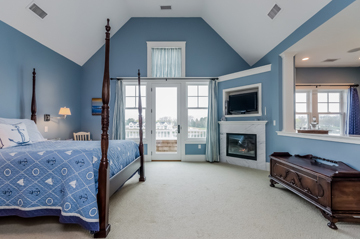 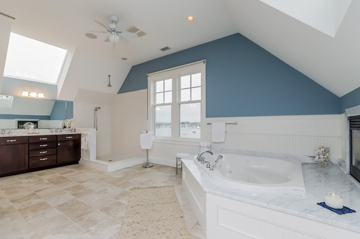 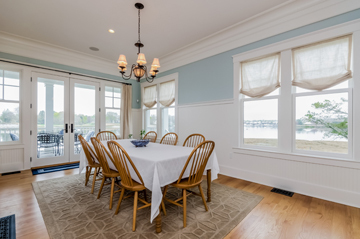 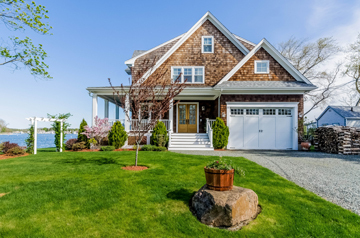 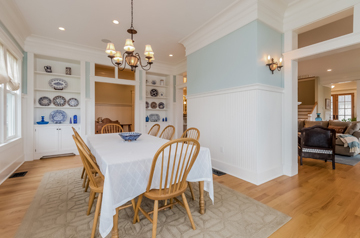 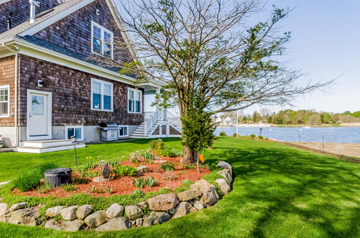 This stunning, high-quality, custom Home was built for the current owner in 2008 on 28,401sf, waterfront lot on the Porter River in Danversport. 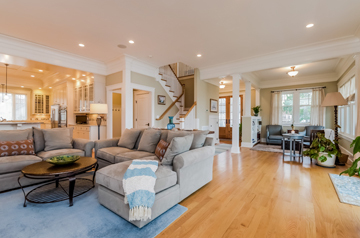 Superior quality is presented by every detail, the architecture, materials and design in the open floor plan, with 10-foot ceilings, which maximizes the views from room to room. 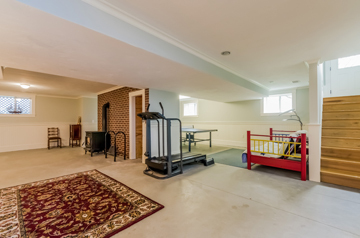 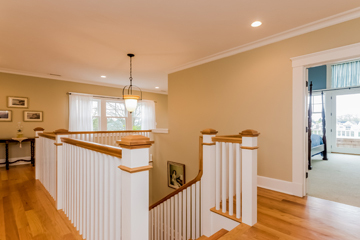 First floor features fireplace, living room, sitting room, dining room, kitchen, laundry and half bath; full finished basement, garage and expansive, covered wrap around porch. 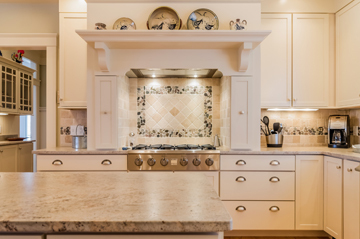 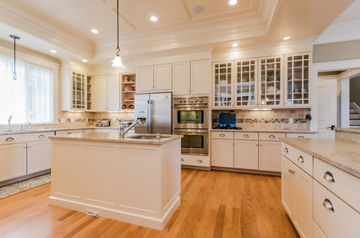 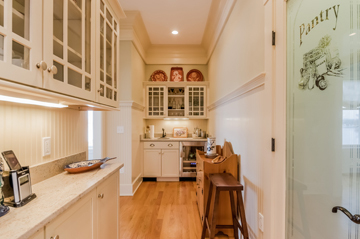 Kitchen is exquisitely appointed with granite, stainless steel, high-end appliances, custom cabinetry, coffered ceilings, walk-in pantry and wet bar entertainment area at dining room. 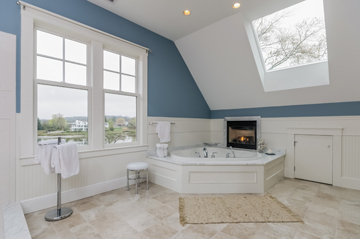 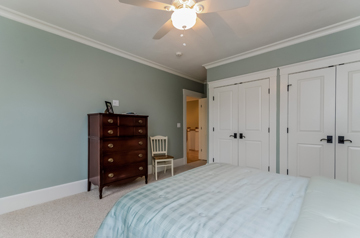 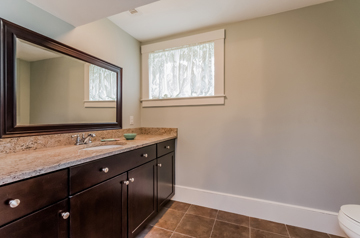 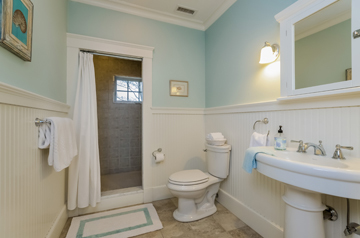 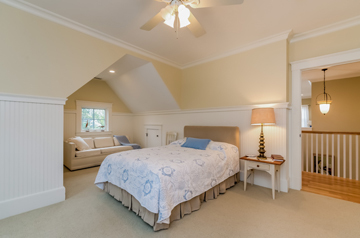 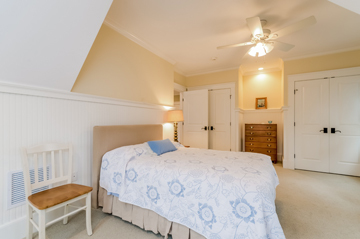 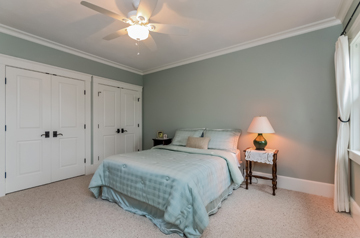 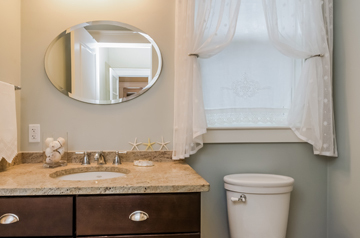 Second floor features luxurious Master suite with balcony, 2 fireplaces, sumptuous bath, large shower, walk-in closet; 2 more bedrooms and full bath. 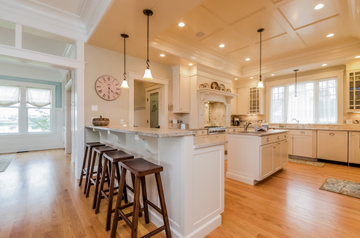 Hardwood floors, custom millwork, "Smart House" wiring, R38 & R22 Insulation throughout;central A/C and central vacuum. 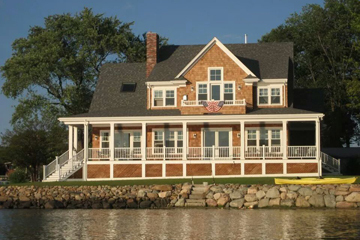 Rest in the hammock or dine on the covered, riverfront porch watching the boats and wildlife. 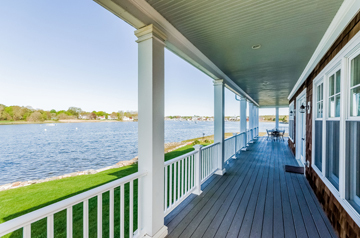 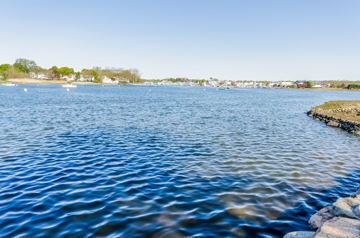 Dock your boat near by and enjoy the lifestyle on the river!